Boo hoo! 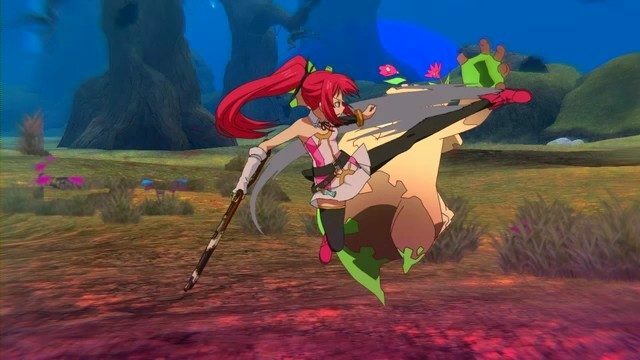 Image Epoch has curb-stomped rumors that Toki to Towa would be getting North American and/or European localizations alongside its Japanese release. The company has decided that, while they have high hopes for the game, they will wait and see how it fares in its homeland first. “Presently, plans for development of an English version have not been scheduled. If we conquer Japan, maybe we will be able to advance [the game] into overseas markets,” tweeted the game’s official Twitter account. 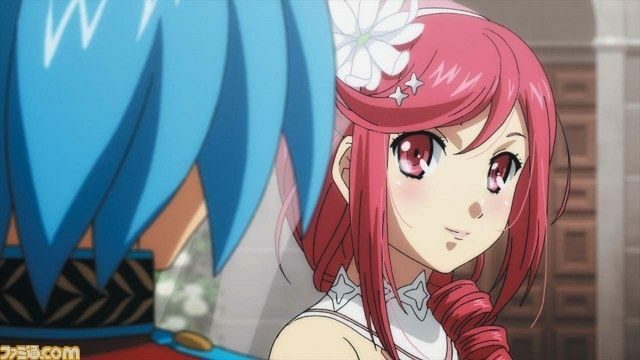 Toki to Towa and its gorgeous anime-style gameplay is scheduled for release in Japan later this year as a PlayStation 3 exclusive.